Commercial video surveillance systems do more than deter crime. They help you get the bigger picture. Protecting your business with commercial video surveillance is vital, but your system can provide much more value. Placing security cameras throughout a business can help prevent crimes such as theft, vandalism, and break-ins, all of which result in a tremendous loss. Cameras also help by reducing your risk of liability, improving safety, and increasing productivity. 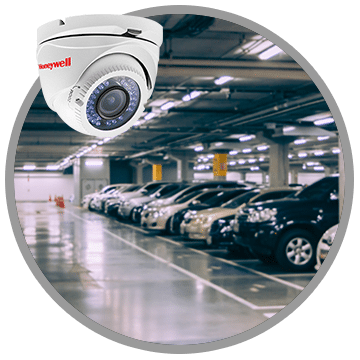 We have operated locally and served the Central and Northern California commercial community for 60 years and we understand the unique video surveillance system needs of our clients. 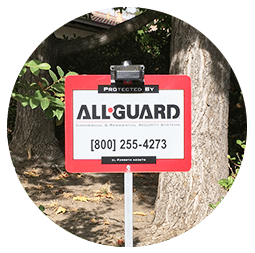 What are some of the options in All-Guard video surveillance technologies? What are some of the advantages of commercial video surveillance systems?